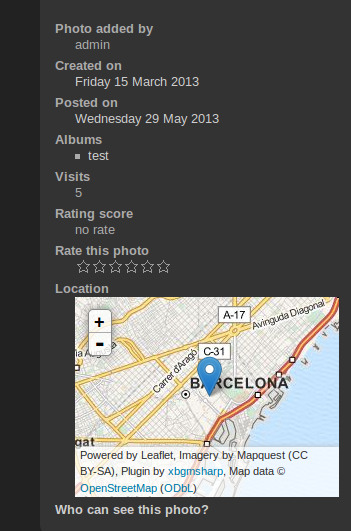 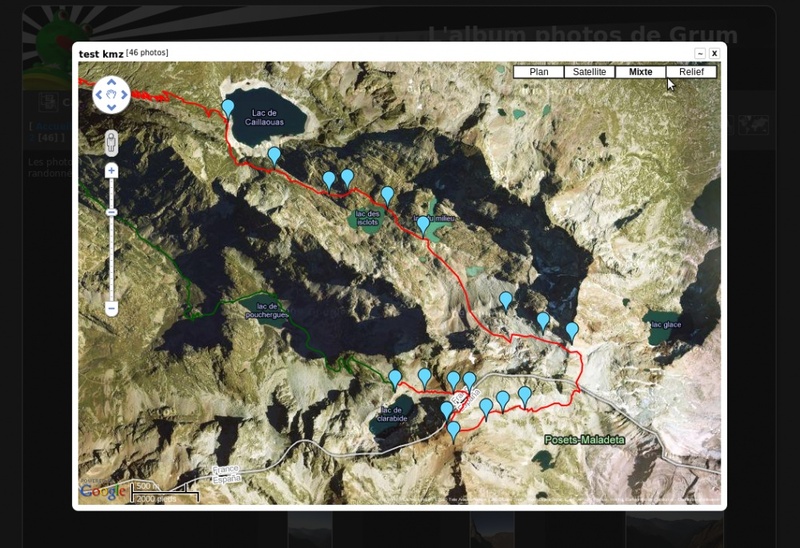 Om: Extends Piwigo with geographical location for each photo. 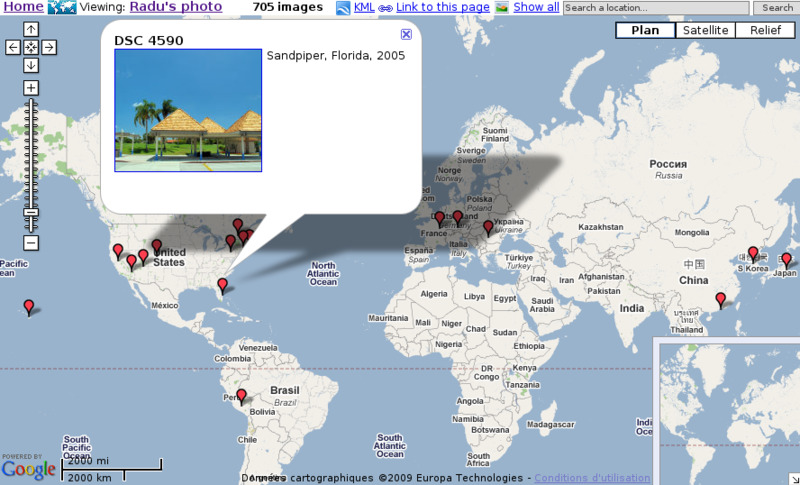 View your photos with Google Maps, or open them in Google Earth. 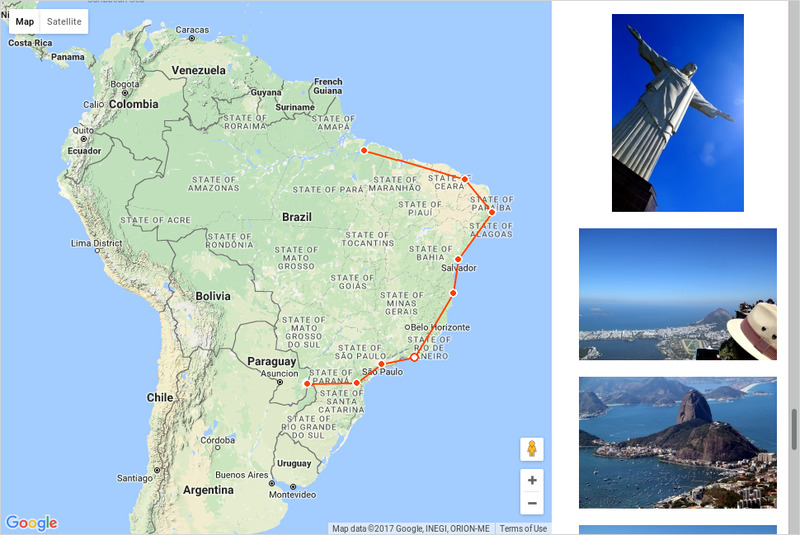 Om: Displays your albums on a world map with your itinerary. 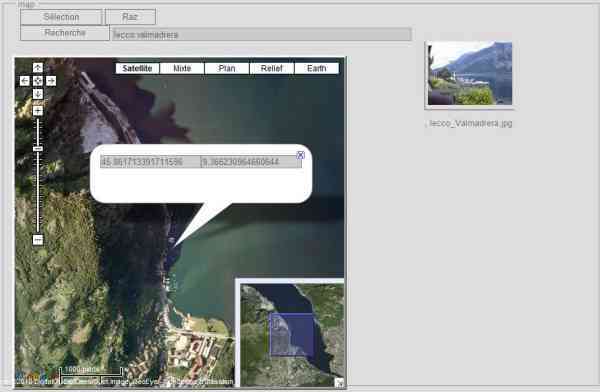 Om: - This is an addition to "rv_gmaps" plugin, from rvelices.